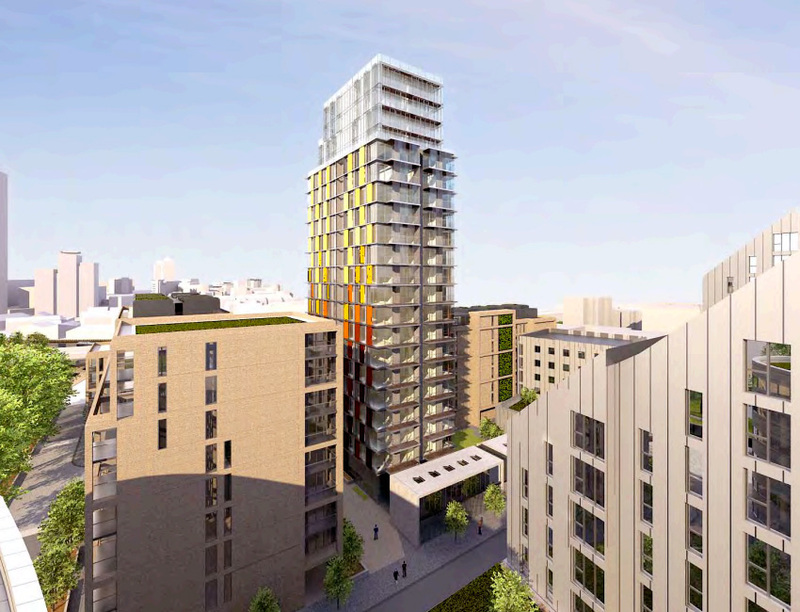 The 21 storey landmark structure will consist of 275 apartments and located alongside the River Thames in Wandsworth. This is a Barrats development and won an award for best high rise. Triangle Fire Systems were awarded the contract for the design, supply and installation of the automatic fire sprinkler system.